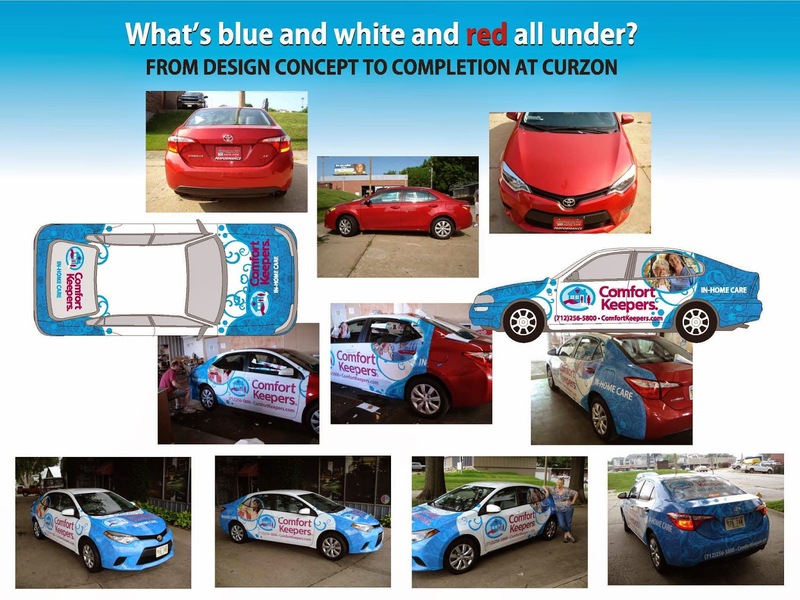 Home » vehicle graphics » That's A Wrap! Comfort Keepers! 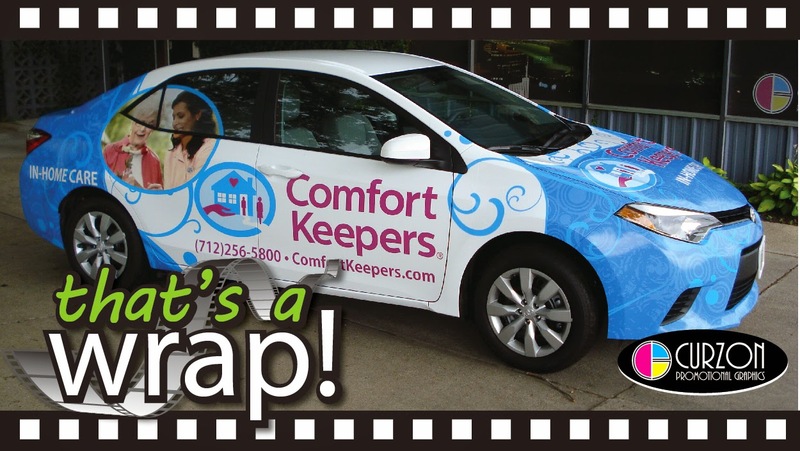 Check out our latest wrap that we did for Comfort Keepers! We turned a basic red car into a sight that ALL will see! Click HERE to see more of our wraps!